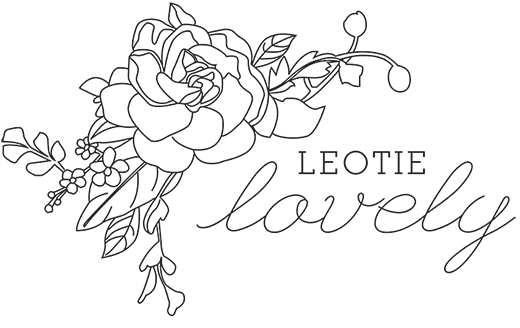 I was gearing up to gather together some eco, ethical, palm-oil free and vegan chocolate treats myself, but one of the many talented writers within the Ethical Writer's Coalition published one to perfection yesterday, so I happily syndicated her wonderful words. The author of this piece, Stephanie Villano, writes a blog called My Kind Closet, which focuses on sustainable living and the vegan lifestyle, you'll find her original post here as well as many other thoughtful posts. Below are her words. Holidays typically mean a lot of eating and a lot of gift giving, but no other holiday really corners the candy market (well, except Halloween) quite like Easter. 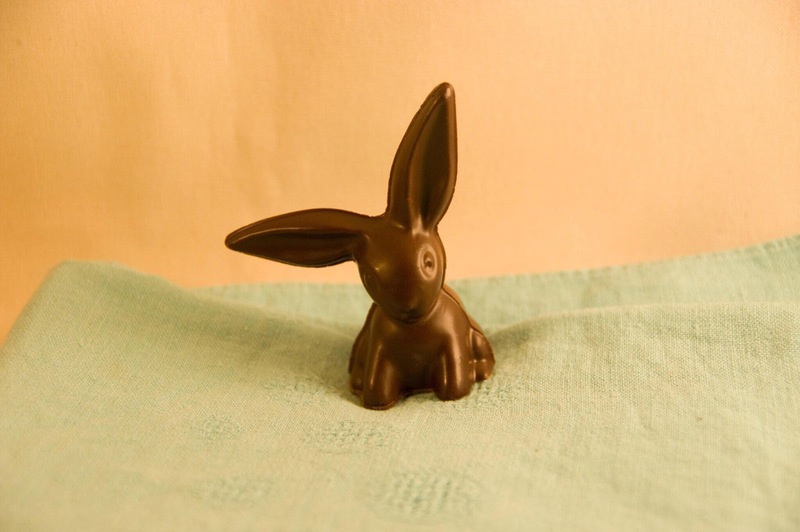 Even if you don’t celebrate Easter you’ve probably chomped the head off a chocolate Easter bunny, or indulged in a cream egg (before you went vegan, of course). 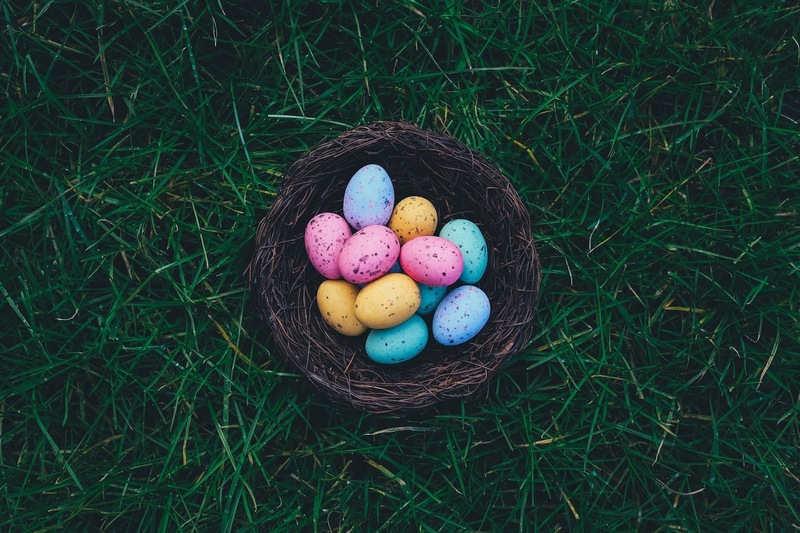 It’s fun to get into the holiday spirit and gift friends and family with Easter baskets filled with themed treats, or to have fun with the younger members of your tribe with an Easter egg hunt. Unfortunately, this creates a lot of unnecessary waste and a lot of the typical store bought Easter themed candy contains non-vegan ingredients and palm-oil. 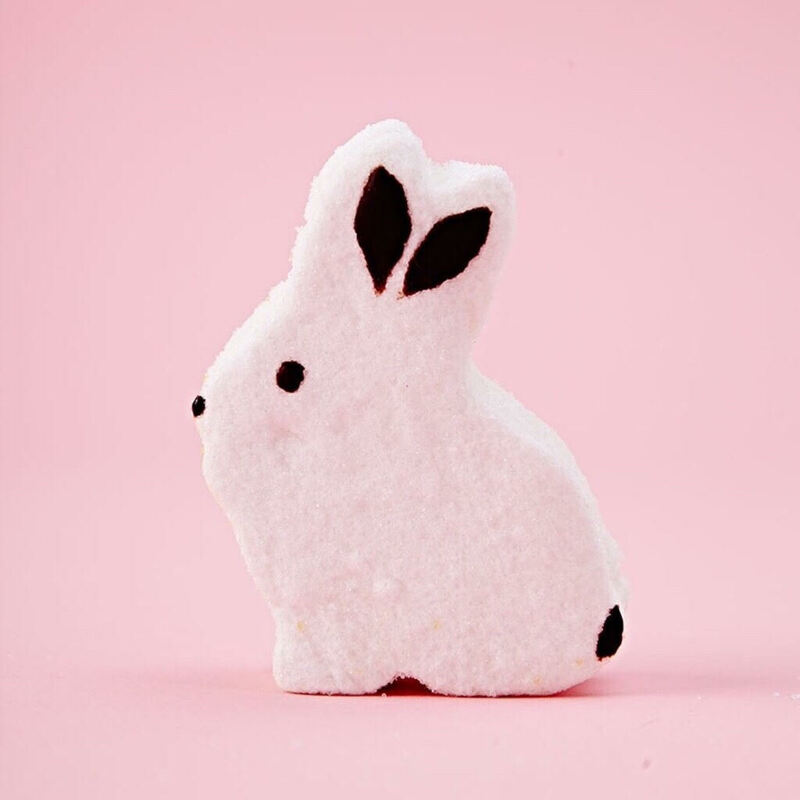 So, what’s an eco-conscious gal to do with only a few days until Easter? Gift Easter themed marshmallow treats from Long Island City, NY based Sweet and Sara are available for purchase online, or if they can’t ship to you in time, check out the stockiest list on their site to see if there is a retailer near you! *Some of their products contain ingredients with palm oil, as they use Earth Balance, but these marshmallows do not.